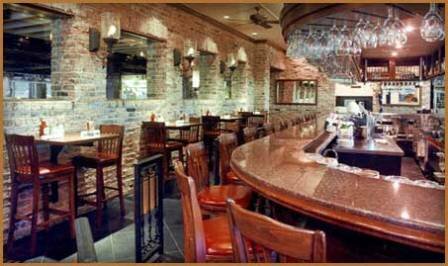 Charleston's in Oklahoma City features classic American cuisine, served in a cozy, inviting atmosphere. 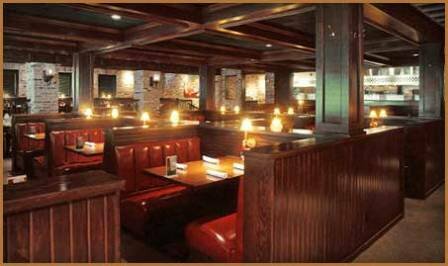 The diverse menu boasts appetizers, salads, burgers, sandwiches, entrees, steaks and more. Order the cream spinach artichoke dip or the fresh basil and Italian sausage pizza to share while you look over the menu. A different soup is featured every day at Charleston's, from New England clam chowder to roasted tomato and vegetable. Try one of Charleston's scrumptious salads, such as the smoked chicken spinach salad with penne pasta and crisp vegetables; Walt's champagne chicken salad with pineapple, dates, strawberries, feta and spiced pecans; or the salmon Caesar salad with scallion aioli. Order a hickory or onion burger, or sample one of the sandwiches, such as the reuben, chicken ciabatta or the famous French dip. Charleston's features homestyle favorites such as chicken fried steak, barbecue baby back ribs, a catfish platter and grilled pork chops. Other traditional entrees served at Charleston's include parmesan-crusted chicken, chicken piccata, a 10 oz. top sirloin steak and either a 10 oz. or 14 oz. prime rib. 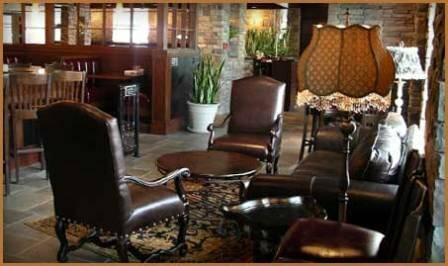 In addition to all these fabulous choices, Charleston's offers a gluten-free menu, featuring dishes from their regular menu made-to-order without products containing gluten. A wine, beer and cocktail list is also available for the perfect drink to complement your meal. Located on S Meridian Ave approx. 1/4 mile south of SW 15th St.